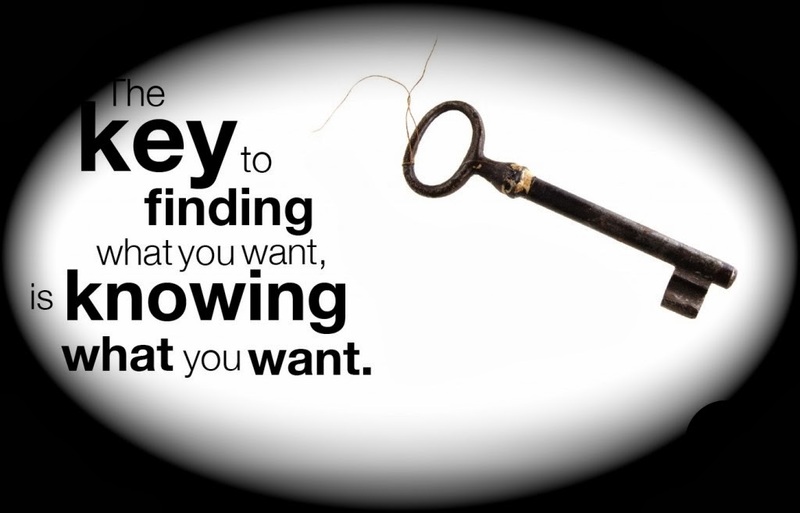 What's the Key to Finding What You Want? There was a blind man that heard Jesus was coming to town. Jesus had a reputation for making things work that didn't work. He was known for bringing into existence things that had never existed before. This man could not see but he could speak, in fact he could yell. And that's just what he did! Jesus, have mercy on me! His voice was heard and could not be ignored. Jesus stopped and had him brought closer. When the blind man was standing before him, Jesus didn't touch him, he didn't pray and he did not anoint him with oil. He simply asked him a question. What do you want me to do for you? Doesn't that seem a bit odd? Jesus knows the condition of the man. Jesus knows that he cannot see. Why the question? It was a pivotal moment in his life. What if he would have said "I want to win the lottery and I need some winning numbers?" Or "I'd like to have more money than I could ever spend." Bartimaeus could have focused on things but he didn't. Jesus knew what he wanted and when Bartimaeus said it, faith collided with power and a miracle was born! The key to finding what you want is KNOWING what you want. Imagine today that the Lord is standing before you and waiting for your words to agree with His plan for your life so that the blessings can come. What is going to come out of your month. What do YOU want?